I start the show with some vocal tracks, although this is not your typical jazz vocal show. From their the show winds its way through some surprising changes from experimental to straight ahead hard bop. 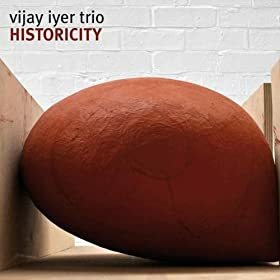 Some particularly interesting tracks here come from Bobby McFerrin's new CD Vocabularies, Noah Preminger, Ornette Coleman, and Vijay Iyer Trio. We have a preview of Dana Lauren's latest effort from her yet to be released CD. This coming Friday is her CD Release party at Black Eyed Sally's if you are in the Hartford area. As an added bonus, Noah Preminger will be on sax at the show. 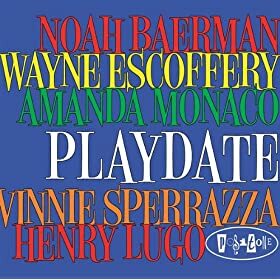 This show was inspired by a recent performance by Playdate in New Haven, CT. We will start off the program with a tune from their debut album, then hear from band members Noah Baerman and Wayne Escoffery leading their own groups. From there, we'll go off in some very different directions. We will rock out with Mike Stern, be serenaded on tenor by Jimmy Greene, transported to the far east by Rudresh and be sung to by vocalist Dana Lauren. This show doesn't have much of a theme. Its just some killin' great jazz tunes I think you'll dig. 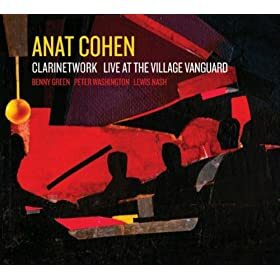 It's got some new releases by Anat Cohen and Playdate, and some unreleased tracks that you won't find anywhere else by tenor sax phenom Noah Preminger and rising star trumpeter Josh Evans. Giant Steps * Paquito D'Rivera * Who's Smoking? Not your father's Big Band Music. The tracks we will listen to are modern arrangements for large ensembles. Dig the opening number from Gerald Wilson, with a swinging arrangement of Miles' So What. 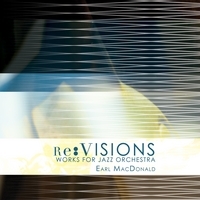 Also featured are arrangements from University of Connecticut's jazz program Earl MacDonald and a beautiful tune from Christine Jensen's Jazz Orchestra. We finish off the show with a different sound from none other than Frank Zappa.